The nPOD Standard Operating Procedures are available to all nPOD investigators and partners in PDF format. These procedures are approved by the nPOD administrative core. A brief description of each procedure or protocol is provided for your convenience below. If you have any questions about any of the information included in these documents, please contact the nPOD administrative core. 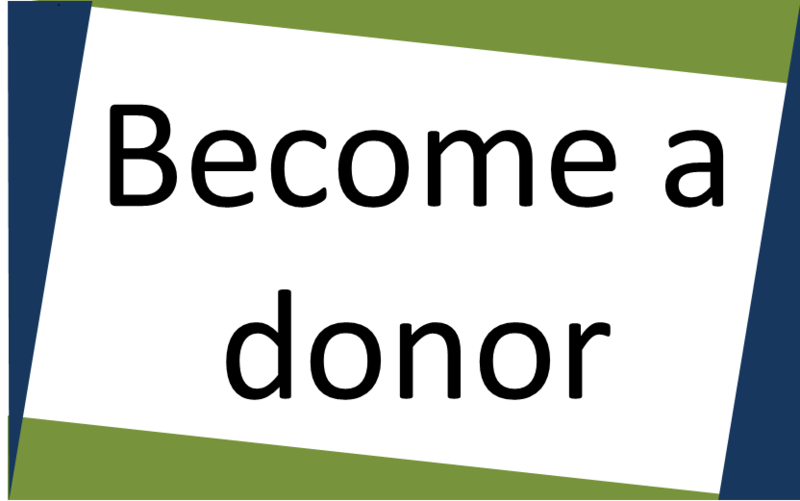 The purpose of this Standard Operating Procedure (SOP) is to define the current nPOD donor groups and provide acceptance inclusion and exclusion criteria for each group. To view the current acceptance criteria, please visit the OPO Recovery page. The purpose of this instruction is to provide a visual of how organ and tissues should be prepared in a package for shipping. If you are looking for nPOD organ recovery instructions, please visit the OPO Recovery page of our website. (NOTE: You will need a username and password to view these documents, and are only provided one if you are a member of a nPOD partner OPO). The purpose of this Standard Operating Procedure (SOP) is to outline procedures for processing and storing pancreas and other organs or tissues including serum and whole blood by the nPOD Organ Processing and Pathology Core (OPPC). The purpose of this Standard Operating Procedure (SOP) is to outline procedures for histological preparation of nPOD samples. The purpose of this Standard Operating Procedure (SOP) is to outline the procedures for immunopathology preparation and analysis of nPOD samples. The purpose of this Standard Operating Procedure (SOP) is to outline procedures for isolation and cryopreservation of peripheral blood mononuclear cells (PBMC). The purpose of this Standard Operating Procedure (SOP) is to outline procedures for isolating and cryopreserving cells from spleen, thymus, and lymph nodes. The purpose of this Standard Operating Procedure (SOP) is to outline procedures for extracting high quality genomic DNA from nPOD samples. The purpose of this Standard Operating Procedure (SOP) is to outline procedures for extracting high quality RNA from nPOD samples. The purpose of this Standard Operating Procedure (SOP) is to outline procedures for thawing cryopreserved cells prepared by the nPOD OPPC. The purpose of this Standard Operating Procedure (SOP) is to outline procedures for shipping samples to nPOD investigators from the OPPC. The purpose of this Standard Operating Procedure (SOP) is to outline procedures for labeling, storing, and shipping autoantibody positive samples from screening laboratories to nPOD administrative offices at the University of Florida. nPOD has created an islet isolation pilot program, headed by Dr. Clayton Mathews. The project hopes to determine how many islets we can recover from T1D cases with short duration and how these islets will perform in various assays. The purpose of this Standard Operating Procedure (SOP) is to standardize isolation techniques across pilot sites. The purpose of this Standard Operating Procedure (SOP) is to standardize processing for the islet isolation pilot program. The purpose of this Standard Operating Procedure (SOP) is to standardize shipping procedures for the islet isolation pilot program.